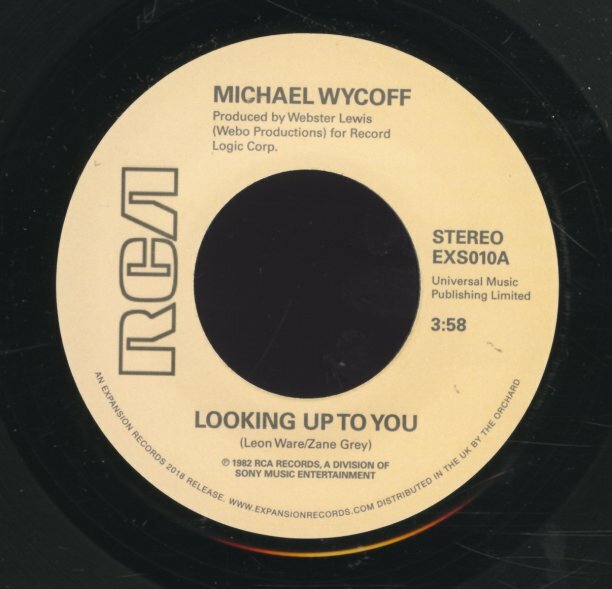 Sublime 80s mellow from Michael Wycoff – a great track lifted from his classic Love Conquers All album, and a tune that never gets old! The track glides in beautifully on some sweet keyboards that have a lot of 70s warmth – and Wycoff's voice, while smooth, also crackles with an honest sense of soul that we totally love. Wonderful – deeply soulful yet smoothly grooving at the same time! "Tell Me Love" has a bit more of an 80s rhythmic vibe – but still serves up more of those great Wycoff vocals! © 1996-2019, Dusty Groove, Inc.